I’ve always used a professional photographic laboratory to produce high quality prints because I want my photos to look the best they possibly can. However, the cost prices of frames generally have always been four or more times the price of print. But now, thanks to a lot of research on the internet, I have finally found a supplier that allows me to provide a small framing service and sales have been pretty good. 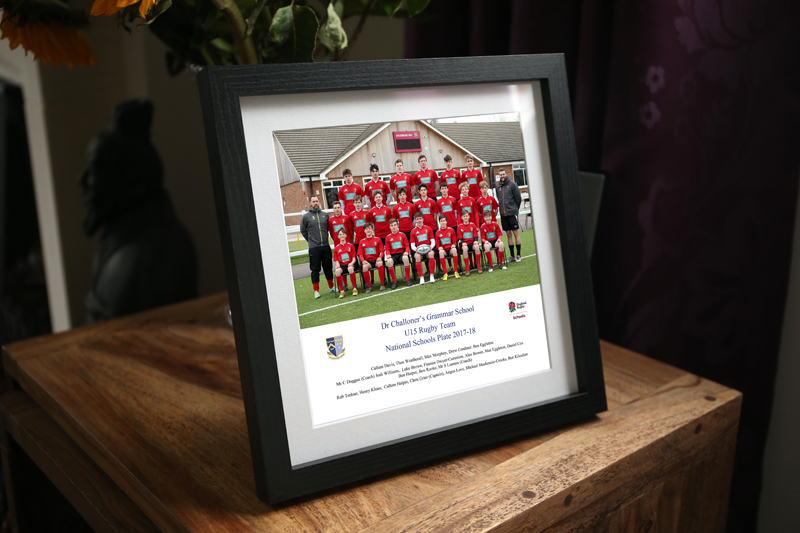 The other key part of sourcing has been on the post and packing side to make sure the finished framed product arrives to the customer in perfect condition. I have to say that my photos look even better in frames and they take me a bit further into the gift market.